The Ayurvedic Lifestyle Consultant Certification is an advanced course allowing the student to fully immerse themselves in the incredible world of Ayurveda. 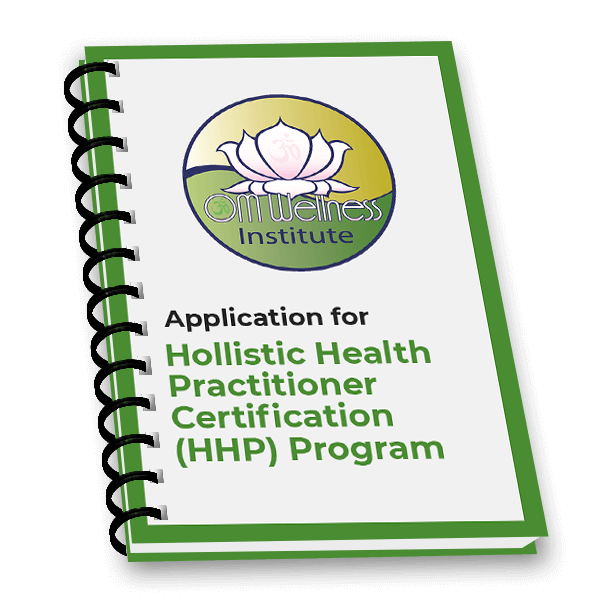 Students must complete the OM Wellness Institute Holistic Health Practitioner Certification course first. OM Wellness Institute is excited about our unique Ayurvedic Lifestyle Consultant Program. The course is unique because in order to obtain the Ayurvedic Lifestyle Consultant Certification a student must first complete the OM Wellness Institute Holistic Health Practitioner course. BUNDLE THE HHP AND ALC PROGRAMS TO SAVE $$$$$! This will allow our students to gain two certifications and a broad perspective on holistic health with a detailed knowledge of the guiding principles of Ayurveda. The OM Wellness Institute Ayurvedic Lifestyle Consultant Certification is not a traditional Ayurvedic education. We honor the many great schools that offer such programs. OM Wellness Institute wanted to create a different niche, so we created a more complete holistic health education with an emphasis in Ayurveda. Each module will require correspondence work, interactive forum participation, group participation and quizzes/tests. All assignments and projects must have a passing grade on the test in order to move on to the next module.